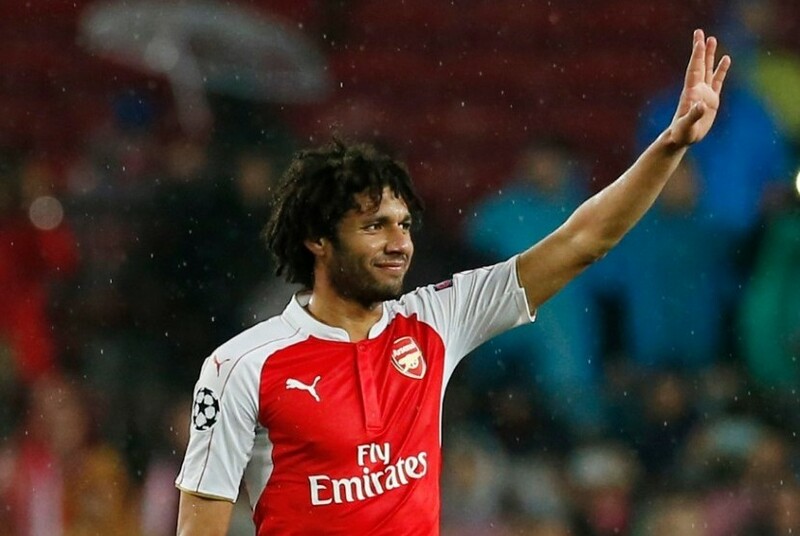 AS Roma are supposedly eyeing a loan swoop for out-of-favour Arsenal midfielder Mohamed Elneny, who’s plummeted down the pecking order in north-London. Elneny has only played less than an hour’s worth of Premier League football this season under Unai Emery and has been limited to making just 8 appearances in all competitions. Granit Xhaka, Lucas Torreira and Matteo Guendouzi have kept the Egypt international out of Emery’s matchday fold, so ultimately the former FC Basel midfielder could be forced out of the Emirates during the January transfer window on a temporary basis. Italian publication Tuttomercatoweb suggests that Roma are on the hunt for a midfielder that’s also capable of deputising at centre-half and Elneny, 26, allegedly fits their specifications. Juan Jesus, a regular component within the Serie A outfit’s rearguard, is currently injured and Elneny’s versatility would certainly relieve their pressing selection dilemma. It’s thought that Emery wouldn’t be adverse to parting ways with the discarded anchorman, however a permanent deal would fundamentally be the preferred route, as the Spaniard could potentially generate further funds for his own transfer ventures if they’re to surface. Share the post "Serie A outfit eyeing loan swoop for out-of-favour Arsenal midfielder"